Ford has become the latest car manufacturer to draw high-level employees away from Apple, with marketing executive Musa Tariq appointed as a vice president and chief brand officer of the major automobile producer. Tariq will start work at Ford from January 30, tasked with "further building and differentiating" the Ford brand. In the role, Tariq will be reporting jointly to Ford executive vice president of global marketing, sales and service Stephen Odell, and Ford group vice president of communications Ray Day. "Musa has led transformational work at some of the world's most admired brand, and he is a leader known for challenging convention," said Ford president and CEO Mark Fields. "We're excited for him to bring his expertise, knowledge, and passion to Ford." Tariq joined Apple in August 2014, working as the retail division's digital marketing director under Apple Store head Angela Ahrendts. The two previously worked together at Burberry, with Tariq helping Ahrendts turn the flagging fashion brand around using social media, such as a "tweetwalk" campaign that unveiled a new clothing collection on Twitter at the same time as it appeared on a fashion show runway. 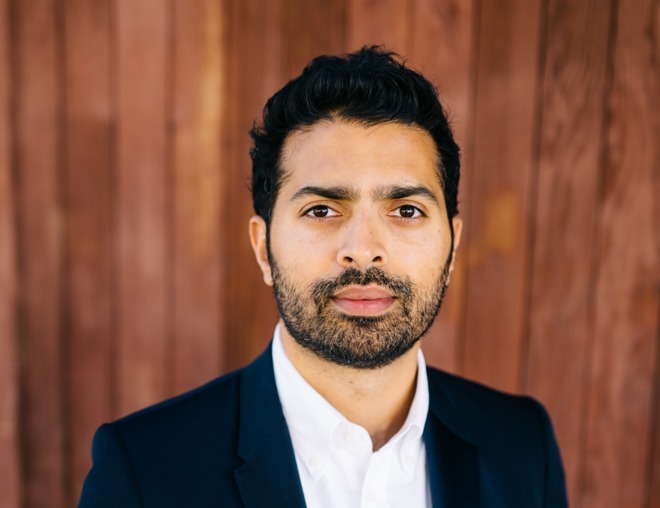 A student of the London School of Economics, Tariq has also worked for Nike, performing a similar role as the senior director of social media and community. The departure of Tariq to Ford follows after Tesla acquired Swift creator Chris Lattner earlier this month, with Lattner installed in the role of vice president of Autopilot Software. The next day, it was revealed Matt Casebolt, a key hinge designer for Apple, had jumped ship to Tesla as a senior director of engineering, closures, and mechanisms.